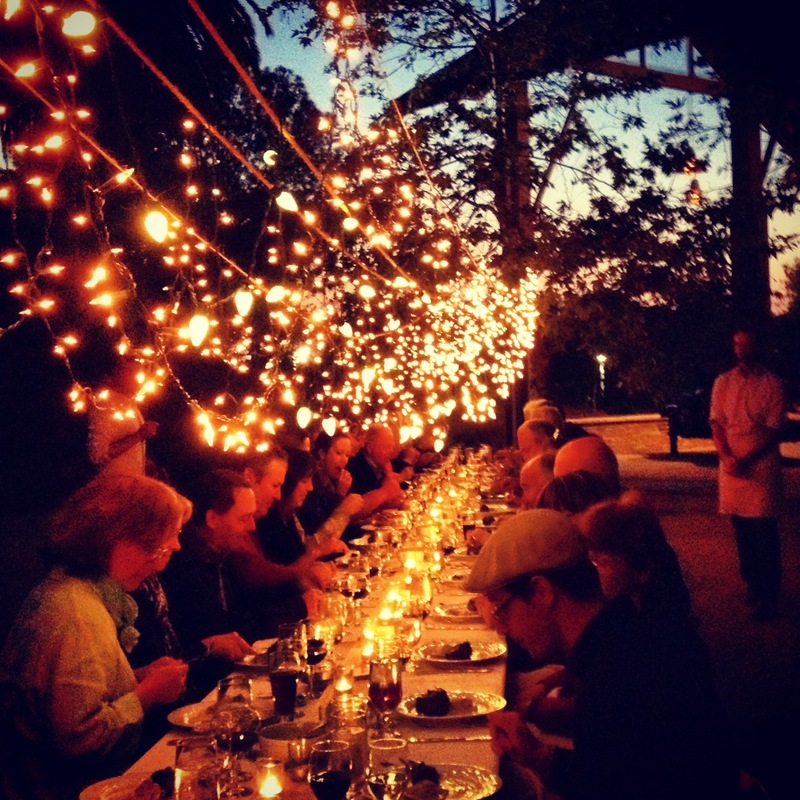 Fullerton Arboretum’s Spring Farm Dinner at dusk. 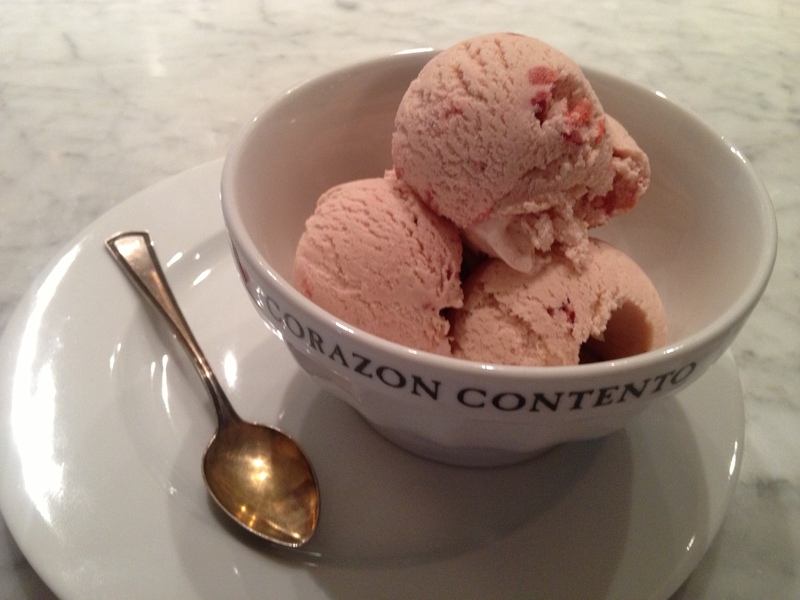 Farm fresh strawberry ice cream. 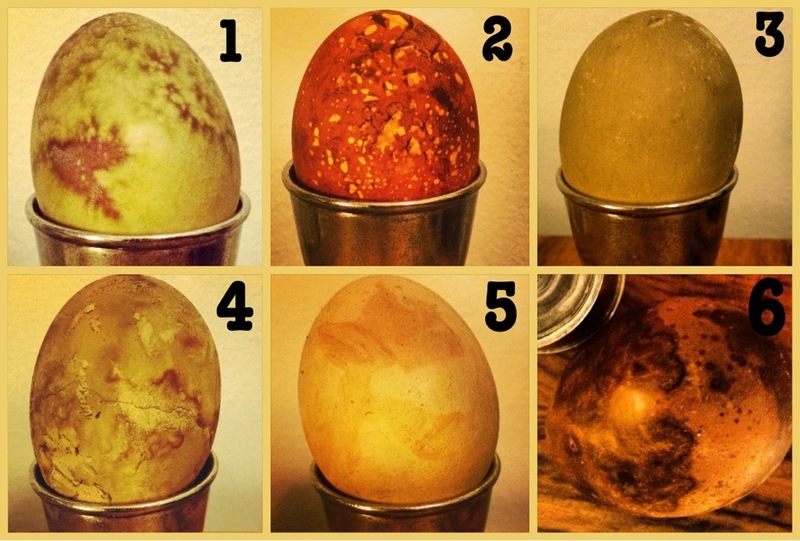 Easter Eggs Naturally Dyed – The Video! Ever since that nettle juice left a beautiful marbled stain on our test egg last month, Our Localtopia has been thrilled by the idea of naturally dying eggs! There are a number of well known natural egg dyes like beets, tea, blueberries and coffee. We tried those, but also decided to test out some lesser known sources of natural pigment, like the featured oxalis flowers. The results were stunning, and captured in the attached film. The directions for dying your own eggs is at the end. #1. Beet juice and onion skins. Egg was boiled in beet juice after being wrapped in an onion skin. #2. Boiled with onion skins and soaked over night. #3. Boiled grass, soaked over night. #4. Turmeric, soaked over night. #5. Boiled with onion skins, removed from water right after boiling. #6. Black Tea, soaked over night. Author Table & FieldPosted on March 19, 2013 Categories Jonathan Duffy Davis, Jonathan Dye, local food, projects, recipes, UncategorizedTags dye, dyed eggs, Easter, Easter eggs, egg dying, Eggs, local, local food, natural dye, naturally dyed easter eggs, spring1 Comment on Easter Eggs Naturally Dyed – The Video! We’ve been working on so many exciting projects, that we’ve been too busy to blog! But no worries, we’ve been taking careful notes and will soon be sharing them all with you. The picture above is a sneak peek. 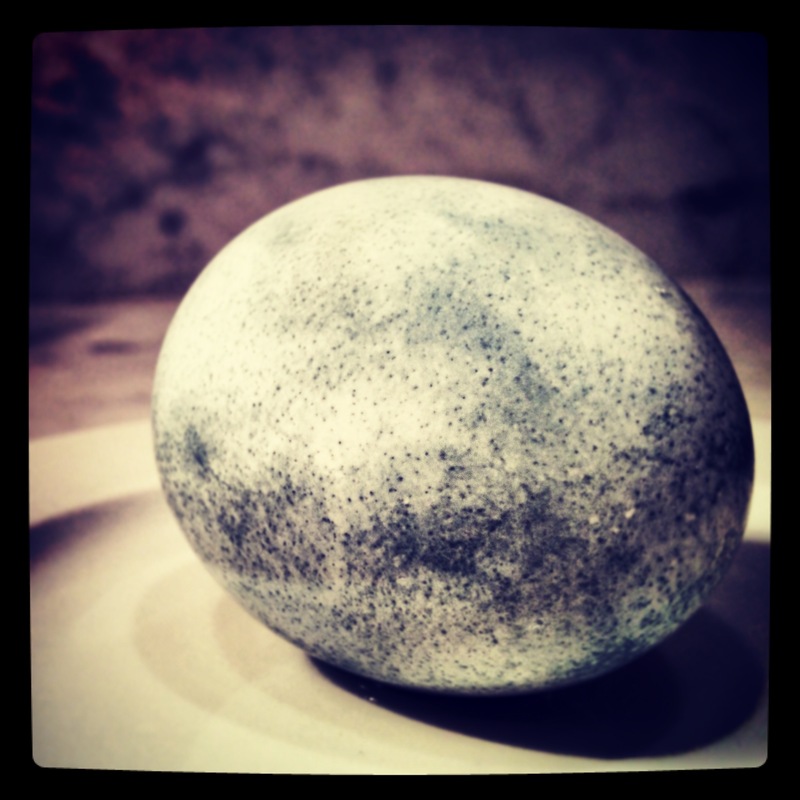 This is a naturally dyed egg… Dyed using stinging nettle, a local weed that is easy to harvest and actually quite delicious. 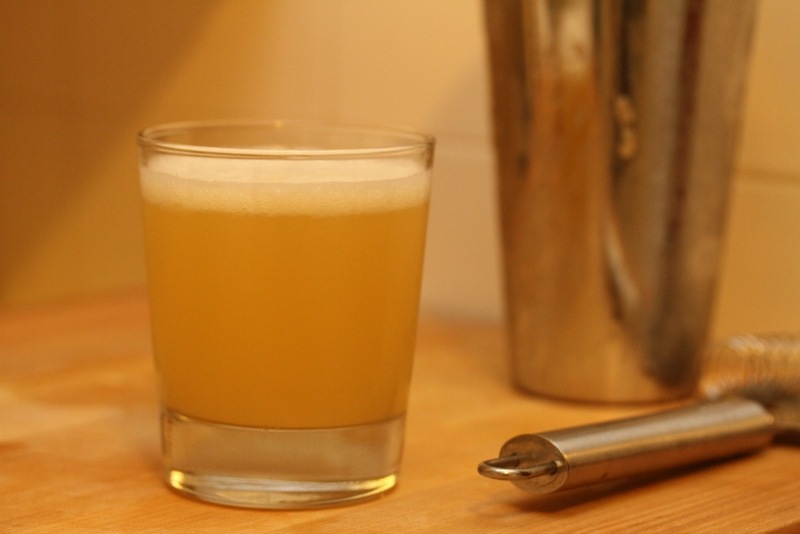 Stay tuned for future posts on eating stinging nettle, creating naturally dyed holiday eggs and much more! Author Table & FieldPosted on February 27, 2013 Categories Jonathan Duffy Davis, Jonathan Dye, local food, projects, recipesTags Easter, Easter eggs, Eggs, naturally dyed easter eggs, nettle, stinging nettleLeave a comment on The Nettle Easter Egg! Our Localtopia is just getting started! 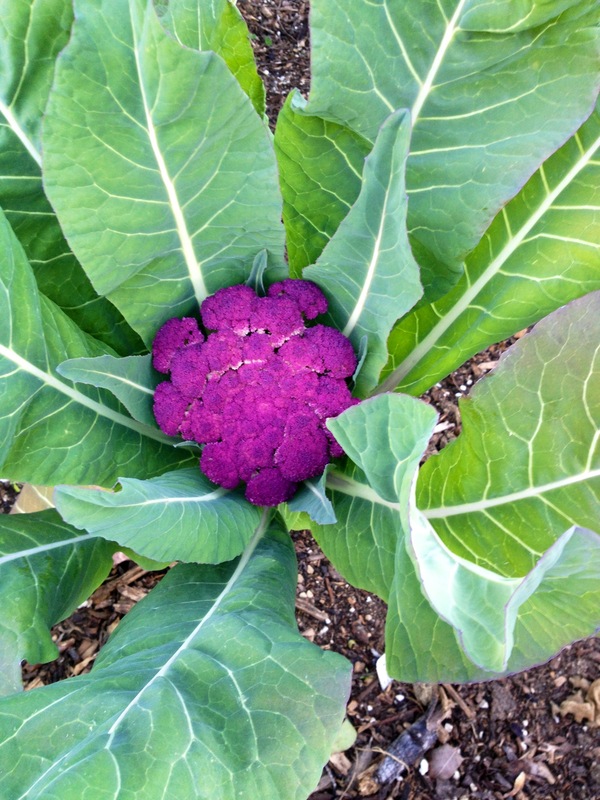 This vibrant purple cauliflower is growing in Fullerton, CA, on the Fullerton Arboretum’s two acre produce farm. Our Localtopia hopes to explore the plentiful resources for locally grown or produced artisan and ecologically minded food in Southern California. Check back soon for information on what’s in season, where it is available and how to prepare it! Author Table & FieldPosted on January 20, 2013 Categories classes, farmers markets, Jonathan Duffy Davis, Jonathan Dye, local food, recipes, UncategorizedTags arboretum, culinary, food, gardening, local, local food, organic, urban farmingLeave a comment on Our Localtopia is just getting started!